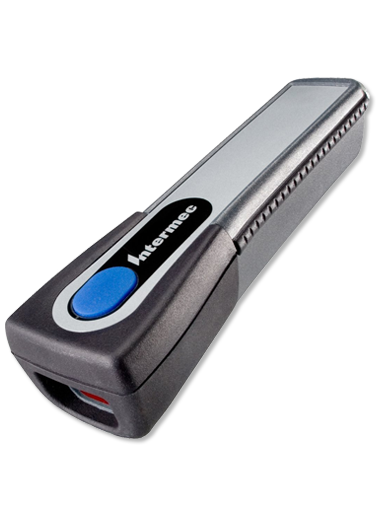 The combination of a flashlight style form factor and magnetic attach/release mechanism of the new SF51 cordless scanner renders a compact, unique scanning device that easily fits in your hand or clipped to your waist. Contact us today about buying, servicing, renting or selling SF51 gear! An extremely durable scanner with a wireless personal area network (PAN) radio based on Bluetooth communication protocol, the SF51 can cordlessly connect to Intermec terminals including the CV60, CK30, and 700 Series, without a base station, delivering an affordable, high performance solution for scan intensive applications.Contact us today about buying, servicing, renting or selling SF51 gear!